$40 covers one Premium Girl’s or one Standard Guy’s or Standard Girl’s WhistleDrop Box delivery. Your choice! 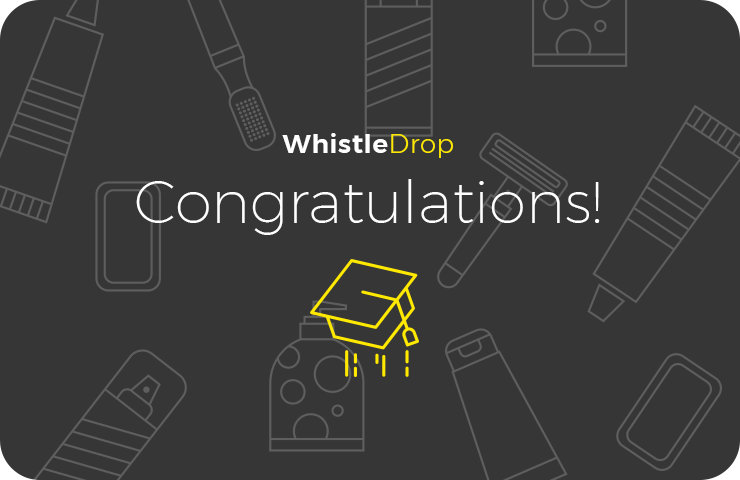 $270 covers 9 monthly Standard Guy’s or Standard Girl’s WhistleDrop Box deliveries (enough to stay stocked on essential hygiene products for the whole school year)! $360 covers 9 monthly Premium Girl’s WhistleDrop Box deliveries. Once purchased, you will receive your gift card via email. Your gift card can then be emailed to the lucky recipient.